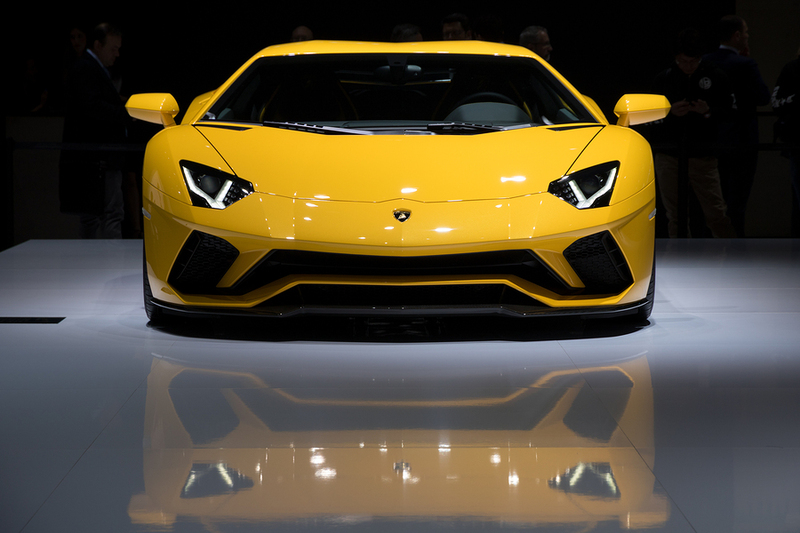 We’ve scoured the schedules to find five car shows worth attending in 2018, including supercar-themed events where you’ll fit right in if you’re driving down in a hired Lamborghini for the weekend. It’s not the first show of the year by any means, but the London Classic Car Show is the earliest on our shortlist, set to take place over four days on February 15th-18th. Tickets get you into the Classic Car Show itself, with an expected 700+ classic motors on show, and you also get free access to Historic Motorsport International for a standard adult price of £25 advance or £30 on the day. 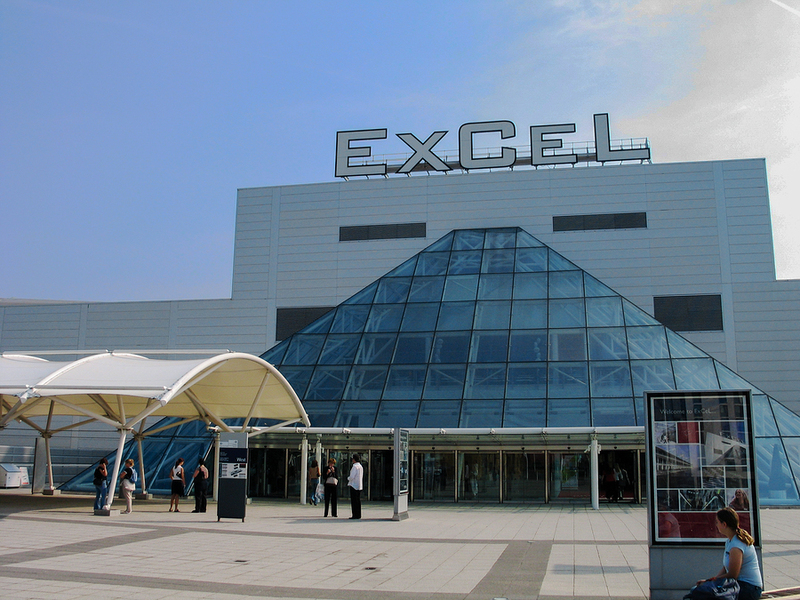 London Classic Car Show is being held at ExCeL so the venue is fairly wheelchair-friendly, with disabled parking, mobility scooter hire and carers’ concessionary tickets available by advance arrangement. Pendle Powerfest is billed as a family friendly event, and there’s no advance booking for visitors – it’s just £5 on the gate on the day, and free for under-12s accompanied by an adult. 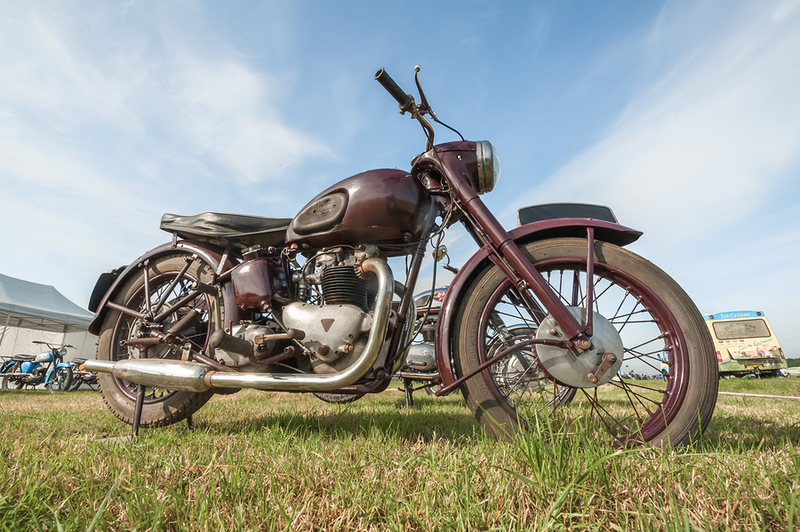 The annual event is held at Nelson & Colne College on the last Sunday every May, with around 250 vehicles of all types – nothing is excluded – and profits going towards good causes. For 2018 one of the main themes of the show is celebrating the history of movie car chases, with some classic scenes due to be recreated by participants with the right make and model of car, all in honour of the 50th anniversary of the film Bullitt. 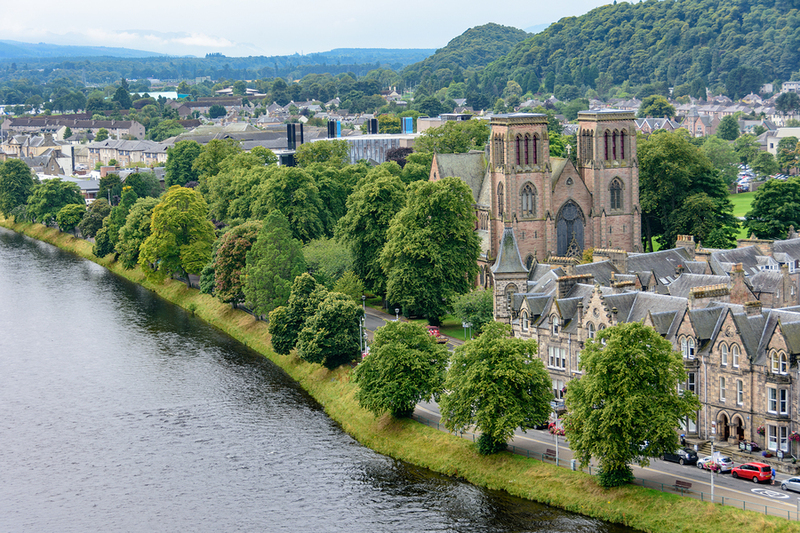 If you’ve got a Lamborghini hire car in early June, consider a drive north along the A9 through the stunning Cairngorms National Park to Inverness (or more precisely, to nearby Bogbain Farm). June 2nd is a Saturday and for another bargain ticket price of just £5 for adults and £3 for 12 to 17-year-olds, you can get into TruckNess Inverness, a show dedicated to some of the biggest vehicles you’ll commonly see on the roads. It’s a show that pays particular homage to the Scottish haulage industry and the truck drivers who work in the Highlands and Islands, and again ticket sales go towards supporting good causes. There are of course events at Beaulieu right through the year, but Beaulieu Supercar Weekend on August 4th-5th is worth a special mention if you’re into sports cars. It’s more than just a static exhibition – there will be practical demonstrations of the cars too, so expect plenty of revs and instantly recognisable engine noises. Advance tickets are just under £20 for adults, and there are great family discounts. At just under £50, a family ticket allows two adults and three children, or one adult and four children, extra child tickets are under £10 and there’s free entry up to the age of 5. Finally on the August Bank Holiday weekend, there’s Wings & Wheels at the infamous Dunsfold Aerodrome, better known to many as home to the Top Gear studio and test track. Yet again there are good causes being supported by the event – including Help For Heroes and Brooklands Museum – and as the name suggests, the vehicles on show are not just cars, but aircraft too. An extensive schedule includes two hours of track demonstrations followed by five hours of flying displays, but there are plenty of stalls and themed zones across the 32-acre site to keep your day or weekend packed with excitement and entertainment.